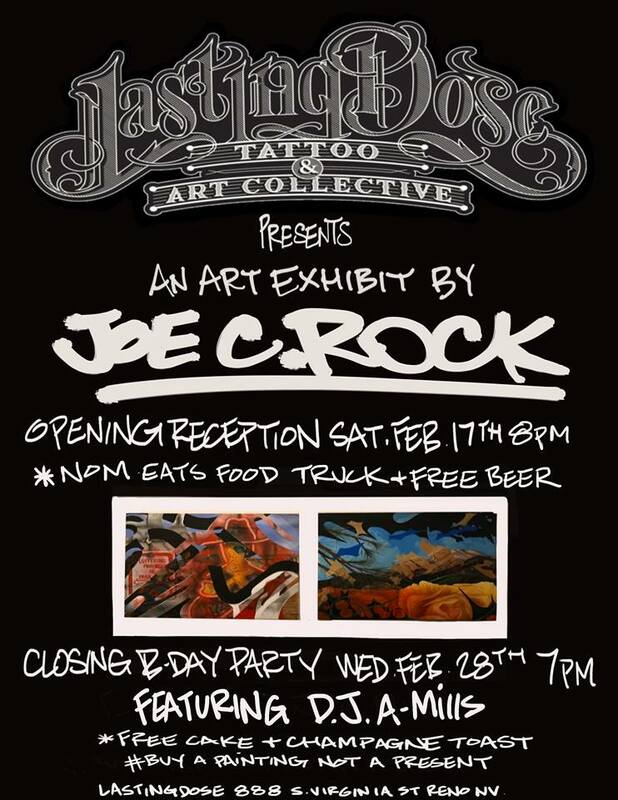 Party at Lasting Dose Tattoo & Art Collective! 888 S Virginia St Reno, NV! Art show thangs!